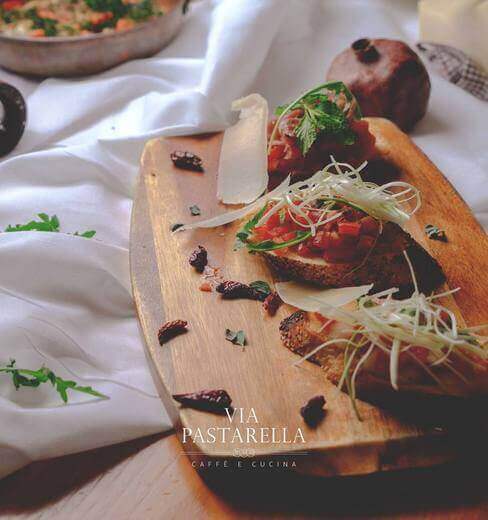 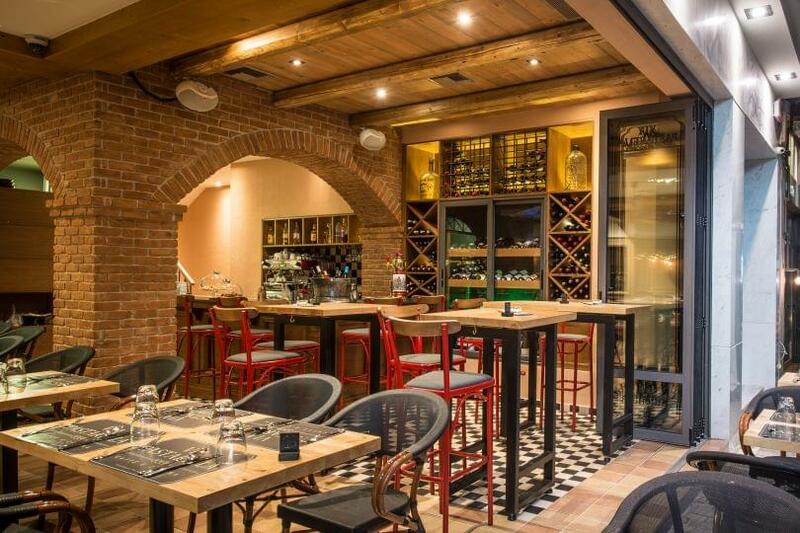 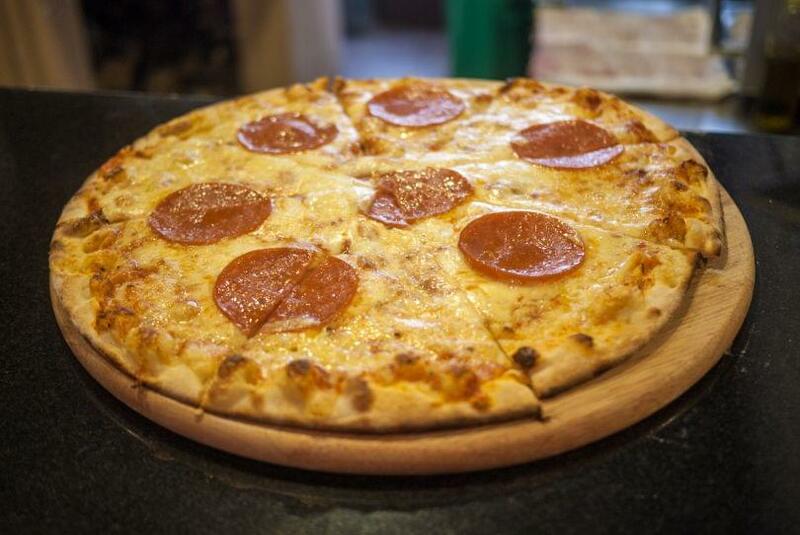 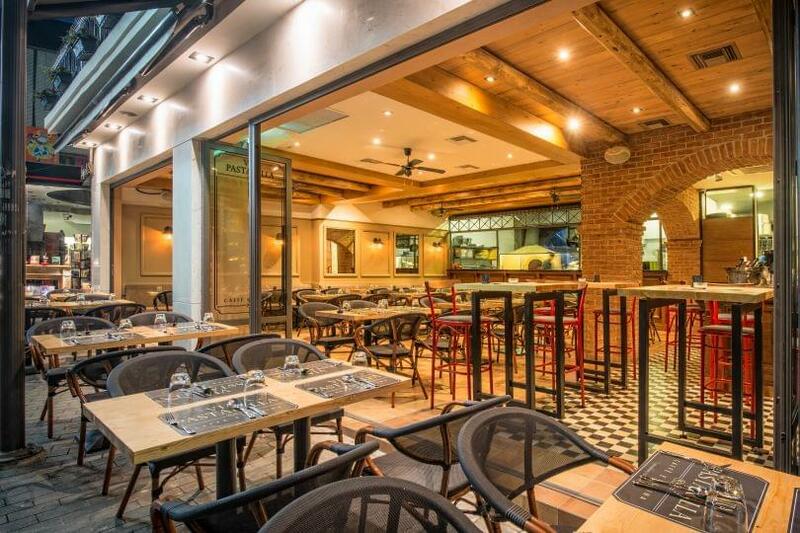 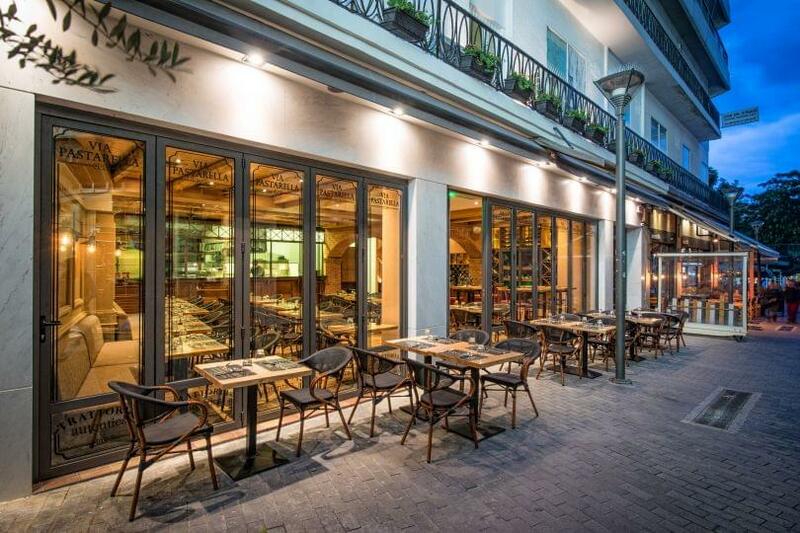 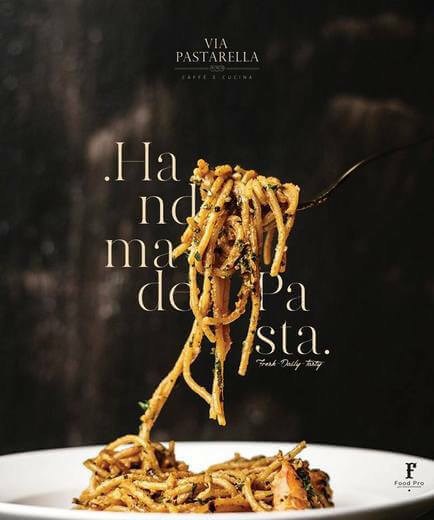 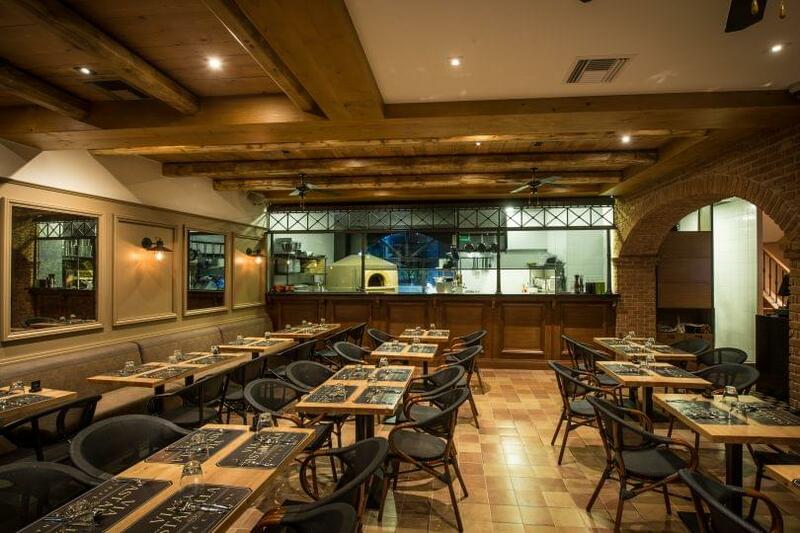 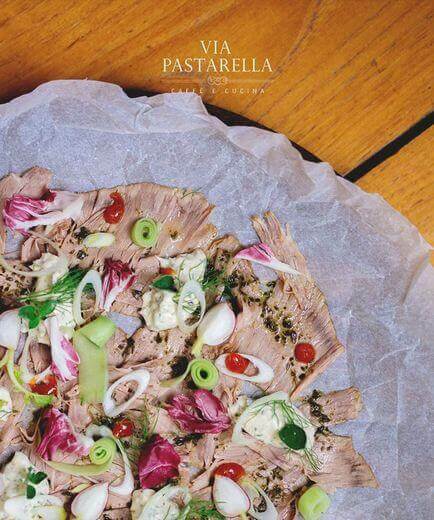 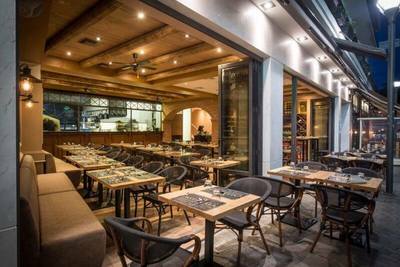 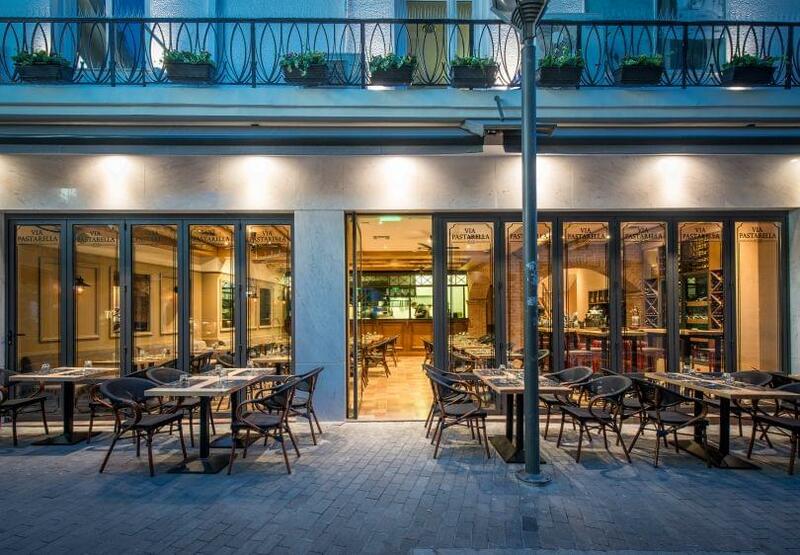 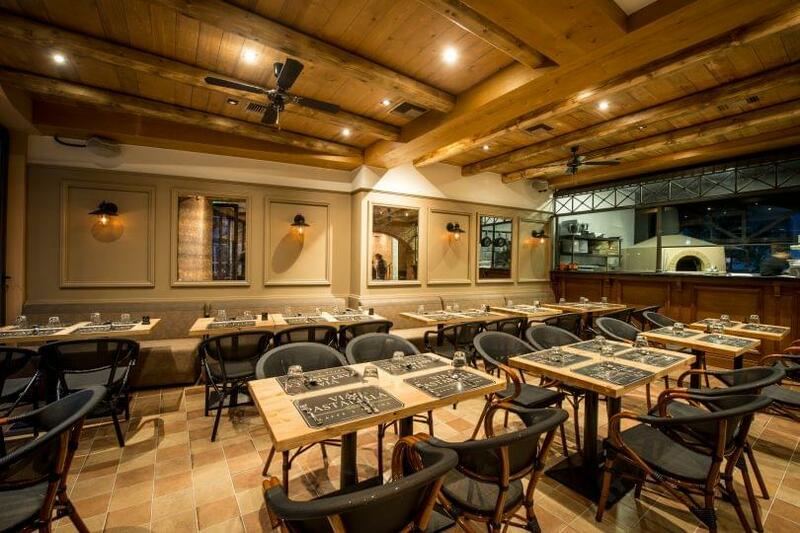 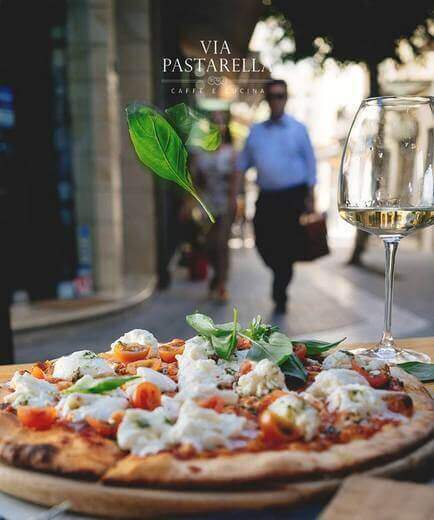 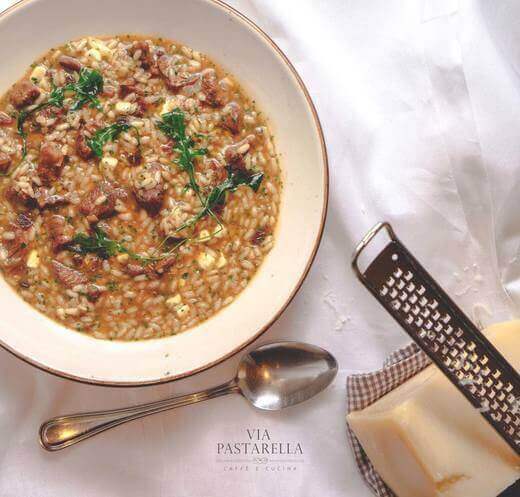 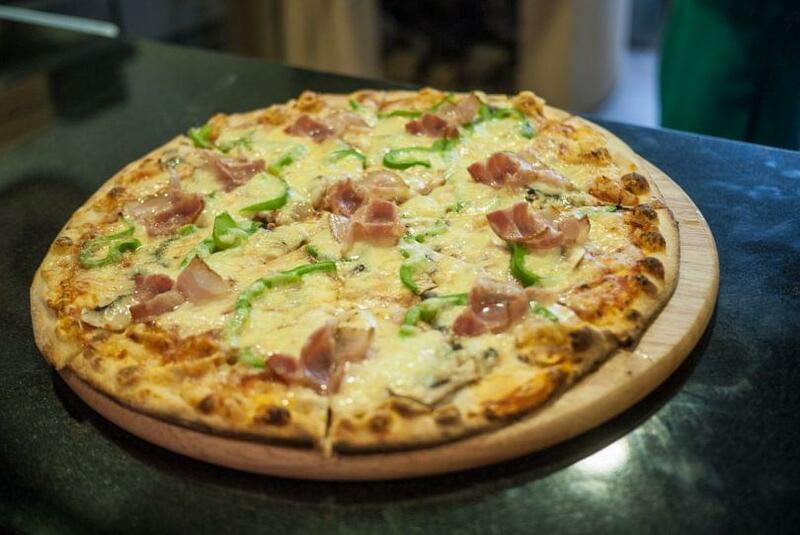 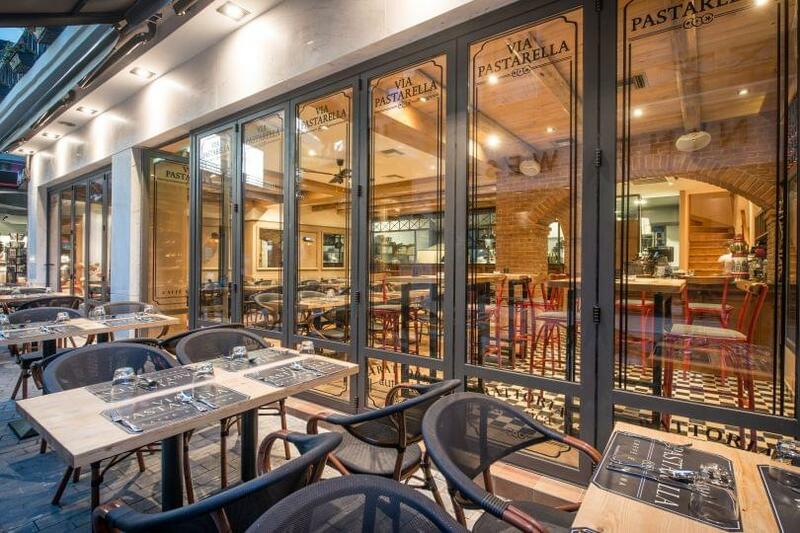 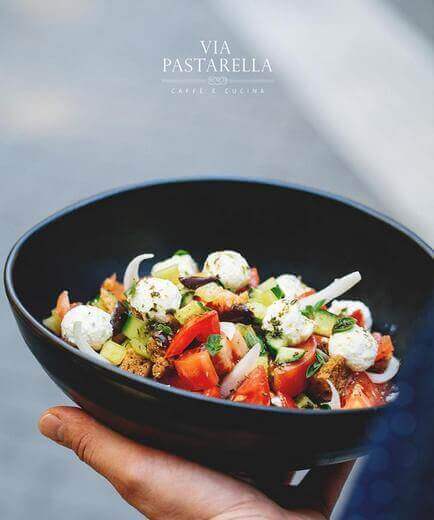 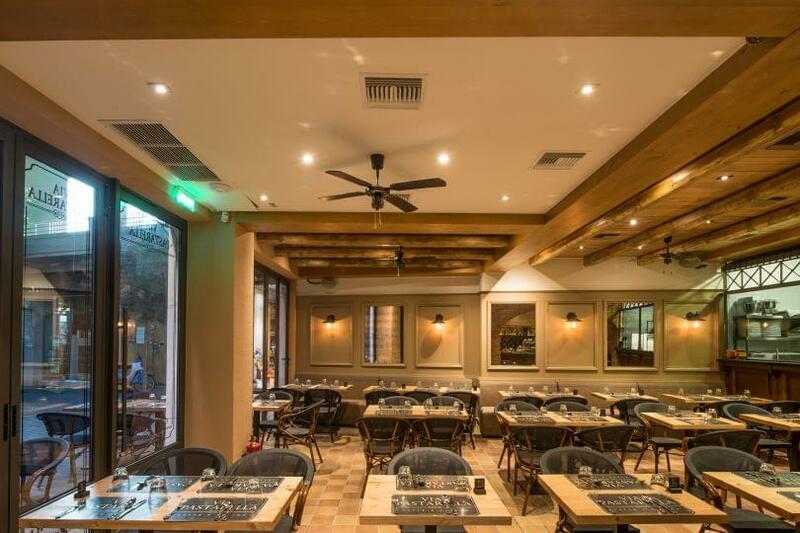 Via Pastarella restaurant in the center of Heraklion offers italian cuisine. 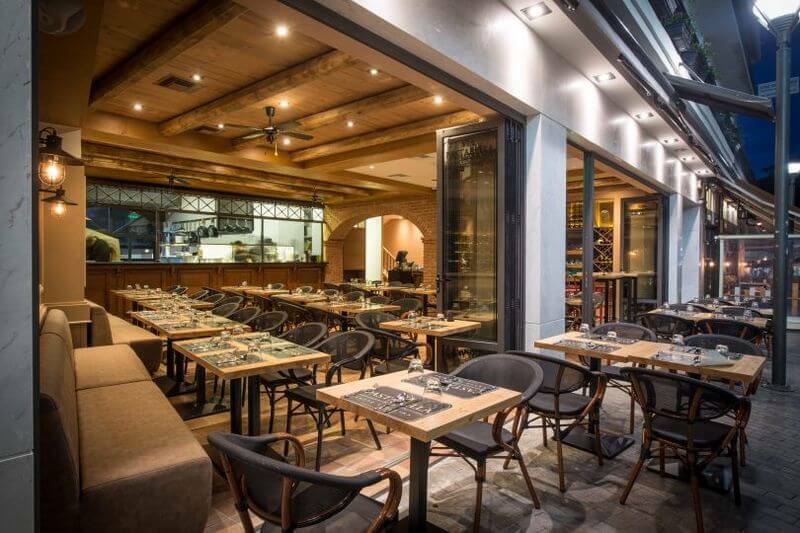 It is a modern place, with warm atmosphere and decoration that will travel your senses to the most modern trattorias in Italy. 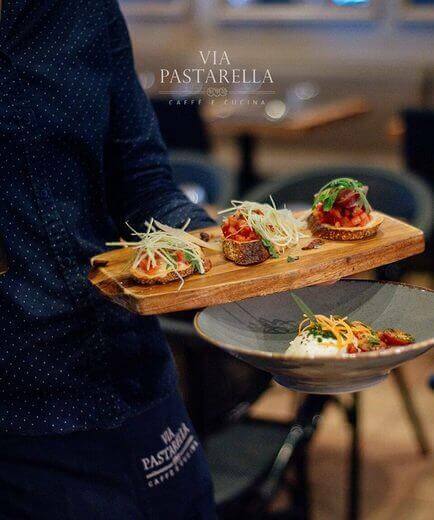 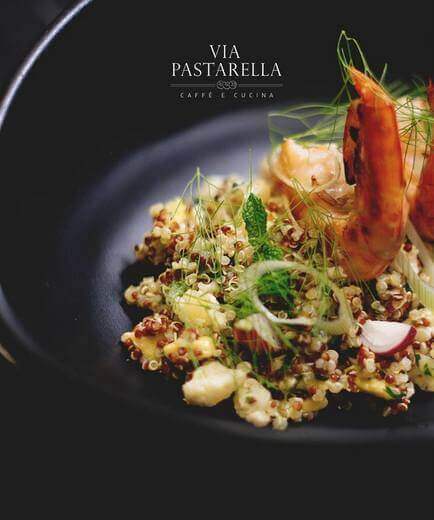 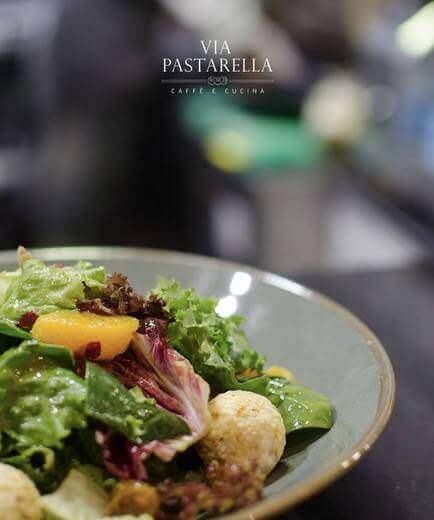 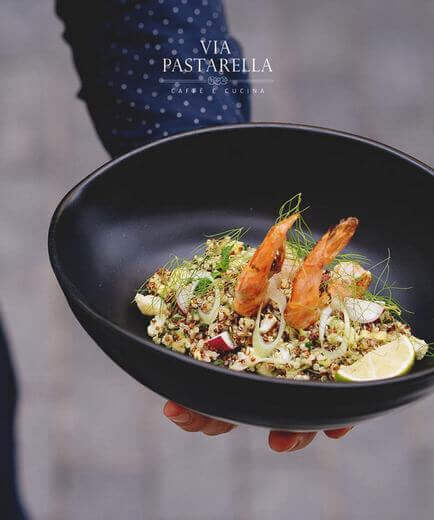 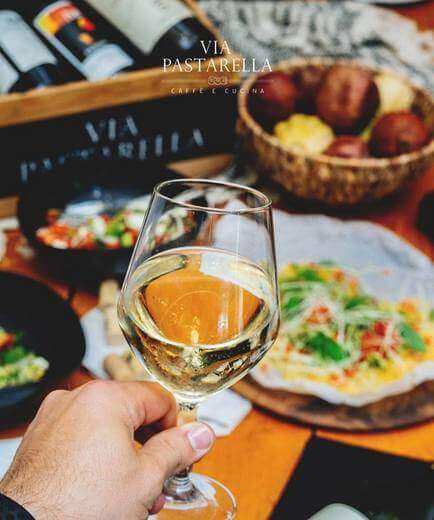 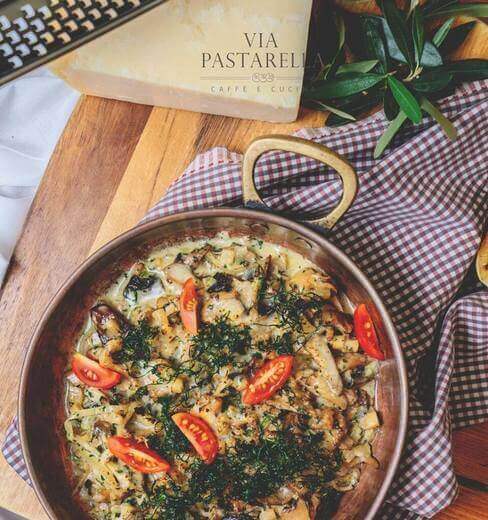 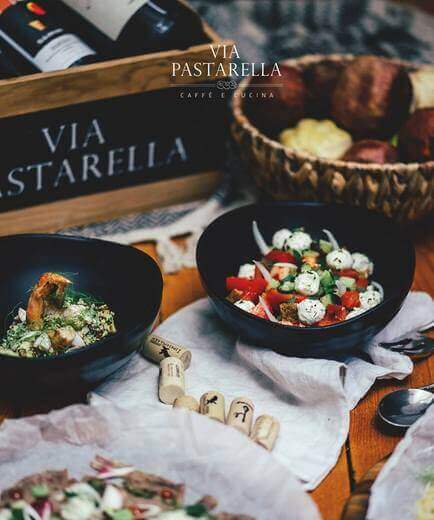 The menu at Via Pastarella italian restaurant includes authentic italian cuisine and specialities based on homemade recipes, prepared with the freshest market's ingredients, that will satisfy even the most demanding lovers of italian gastronomy. 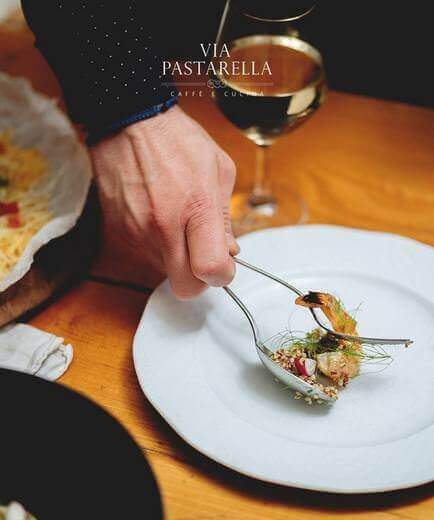 At Via Pastarella you will taste risotto with cuttlefish ink and prawns, pasta with bacon, pesto, mushrooms and cream, handmade stuffed ravioli with ricotta and spinach, fresh fillet of sea bass fish, baked chicken breasts with bread crust and sauce of red wine and fresh butter, fresh italian pizza and delicious italian desserts. 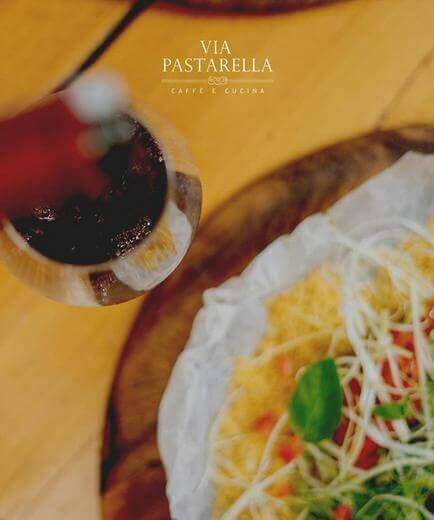 You can accompany your meal with one of the fine wines of the restaurant's list depending on the menu you have chosen. 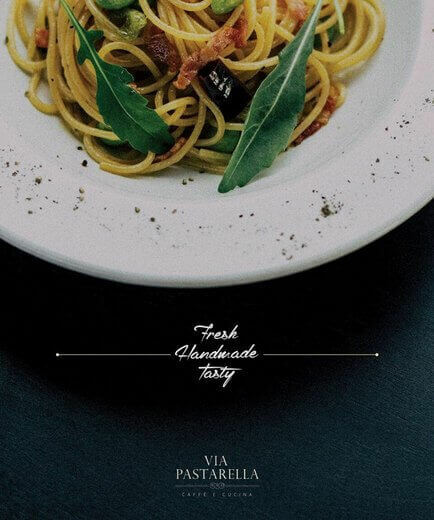 If you are looking for a good italian restaurant in Heraklion, Via Pastarella restaurant is a very good choice. 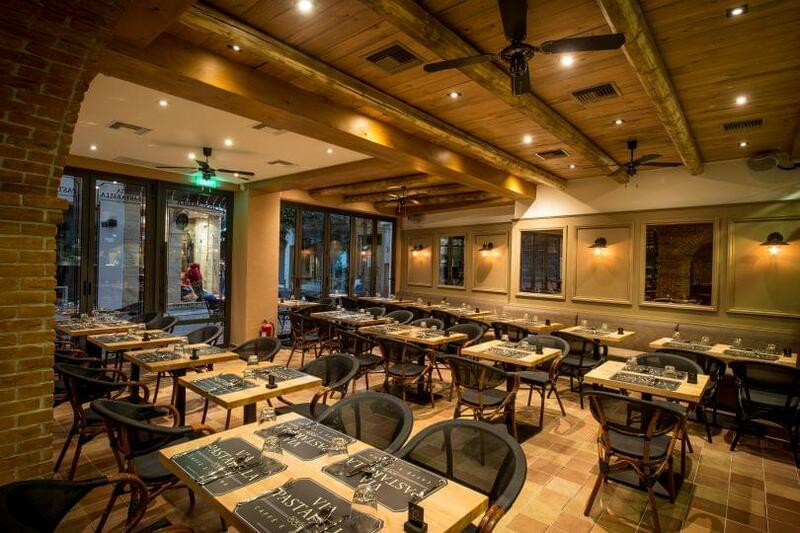 Make a free reservation through e-table, gather points and gain great discount in restaurants.